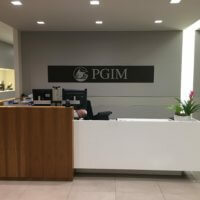 Two TCNJ students attended the PGIM Real Estate Peak Week Externship Program held by the PGIM portion of Prudential Financial over the winter break. Ashley Ean ‘21, accounting and Joseph Feuerstein ’22, finance, participated in the competitive leadership program where they learned about what a career in real estate would look like. Throughout the day, participants networked with PGIM analysts, associates, and senior leaders while attending professional development workshops. 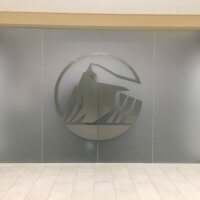 “I liked this experience for many reasons including the openness and the friendliness of the employees for PGIM, their strong emphasis on diversity and inclusion which I asked Mark Vergus, the Vice President of Debt Capital Markets about.” Said Ean. “I learned a general summary of the ins and outs of real estate investments, especially when a real estate major/minor isn’t offered at TCNJ, I learned how a real estate deal is conducted from current associates and their past experiences, and networked with PGIM employees from a variety of departments, including Retail, Research, Transactions, and even from current Senior Management.